Investing in real estate has always been a good way to invest your money, but finding a new investment property Fort Collins, CO, is not always easy. We recognize that this decision is not to be taken lightly. Once you have found your new property, you should think about how you will manage it. From providing necessary maintenance and repairs to dealing with tenants, managing your own property is stressful! That’s why you should consider hiring a team of experts who are knowledgeable in both the property management industry and the Fort Collins area. This is the key to positive growth and a worthwhile return on your investments! When you partner with Real Property Management Colorado, you are entrusting your property in hands that you can depend on. Our team knows the Fort Collins area, meaning we understand the local market and the unique characteristics of your tenants. 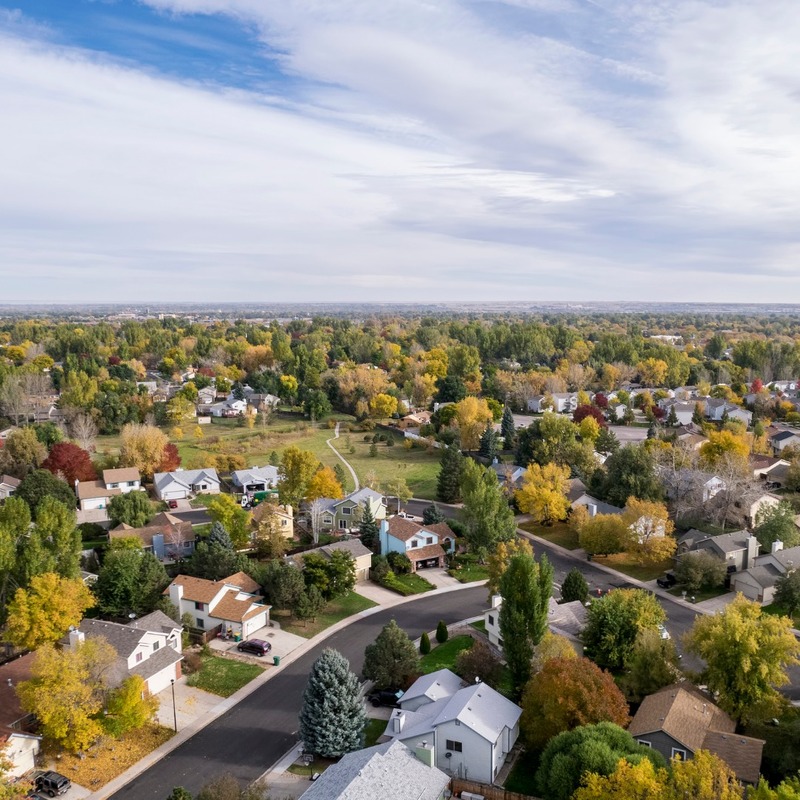 This allows you to enjoy the benefits of Fort Collins real estate while having Real Property Management Colorado conduct the property management work for you. We will do everything so that you do not have to. When you team up with Real Property Management Colorado, you will see that we understand the importance of protecting your investment, so you and your Fort Collins tenants only get the best property management services. Our mission is to exceed your expectations in a way that would make you satisfied. This is why we will always make certain that your property is managed in a way that makes you proud. Happy tenants equal happy landlords! We have earned a reputation for being the industry leader when it comes to licensing, insurance, and legal compliance, making our team formidable against any situation imaginable with your Fort Collins property. Our main goal is to foster high-quality partnerships with both investors and tenants to ensure that your property is treated just like how you would want your own home managed. When you have Real Property Management Colorado handle the continuous, time-consuming property management tasks for you, you save time and can focus your efforts on acquiring more properties and cultivating your business relationships. If you would like to have your Fort Collins property managed by Real Property Management Colorado, have more questions, or just want to speak to one of our team members, then contact us online or call us directly at 970-400-7368 today! Originally a military outpost, Fort Collins, Colorado, offers the best in both culture and recreation. From hiking and camping to kayaking and fishing, residents and visitors alike will never run out of new activities to try in the nearby Rocky Mountains. Fort Collins is also known for its craft beer, and many residents will end their day in the mountains with a visit to one of the many breweries downtown. Fort Collins is home to Colorado State University, which offers many cultural events and activities for everyone in the family. Many residents work for tech companies in Fort Collins, making it a city rich in opportunities and growth.